Nest is getting ready to launch a new, less expensive version of its popular smart thermostat devices as well as its new home security hardware according to a report by Bloomberg today. The publication cites people familiar with the matter but does not go on to name either the people or their role within the company. According to the source, Nest is working on a new version of its Learning Thermostat which would retail for less than $200. To put that into perspective the current thermostat offered by nest sells for $249, so the price difference is noticeable if not substantial. In order to reduce the cost to the consumer, Nest will make the device out of less expensive components, with at least one of the prototypes being tested within Nest’s labs being one which forgoes the existing model’s metal enclosure. 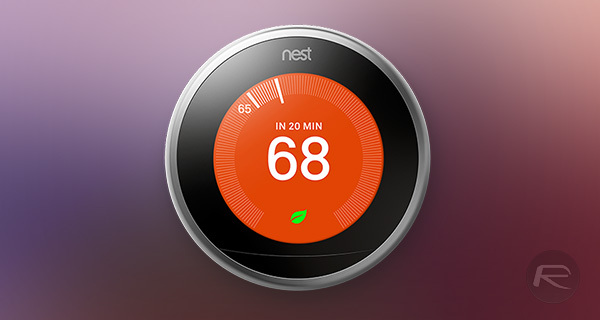 In the world of home security, Nest is also said to have multiple devices in the pipeline. 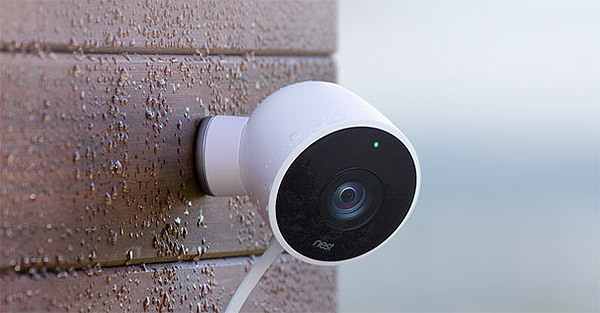 According to Bloomberg an “alarm system, a digital doorbell and an updated indoor security camera” are also in the works right now, and while Nest has historically been slow to launch new products beyond its iconic thermostat and fire alarm sensors, the new influx of SKUs would be a welcome addition to the company’s portfolio. Those hoping for a cheaper Nest thermostat will be disappointed that it is unlikely to launch until next year, but the good news is that the company is also working on sensors which would also connect into thermostats and allow temperatures to be controlled on a room-by-room basis. Alongside a new external security system, and planned updates to the existing internal solution already offered, the new thermostat would potentially round out a home automation solution which would once again place Nest at the forefront of a market which continues to grow.